What Tom Peters said above represents the reason why we held a program in our district, named “Leaders Camp” 5 years ago. The major problem in our PPNI Jawa-Bali district NYI is leadership. Many of our zone areas are difficult to develop because of the lack of leaders. 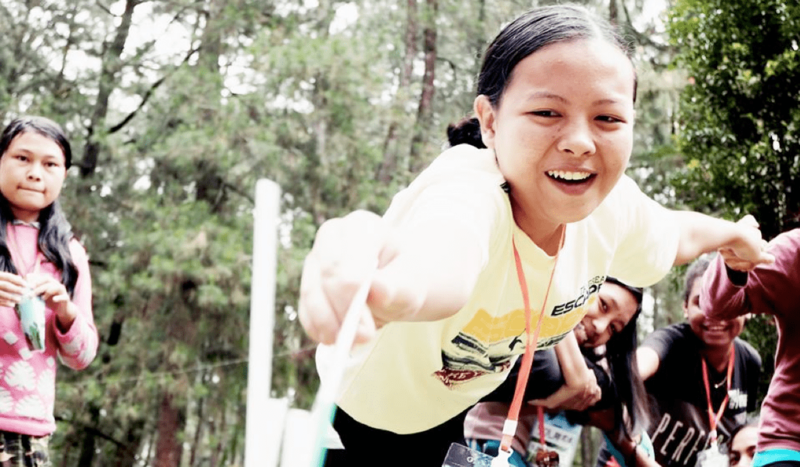 This year, our 6th leader camp took place in Purwokerto, Cilacap Zone, central Jawa. Majority of the NYI members there are about 13-17 years old. Most of our youth members would leave their hometown and work in the Capital city of Indonesia when they finish high school. This makes those left behind lack confidence and feel like a sheep without a shepherd. So our Leader’s Camp this year was the first big event ever held in their area. 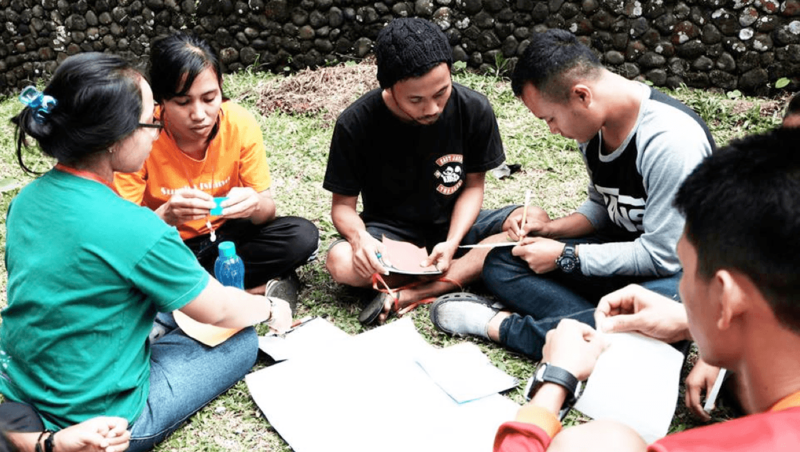 The NYI leaders in Jawa-Bali district encouraged and helped them to do all the preparation. 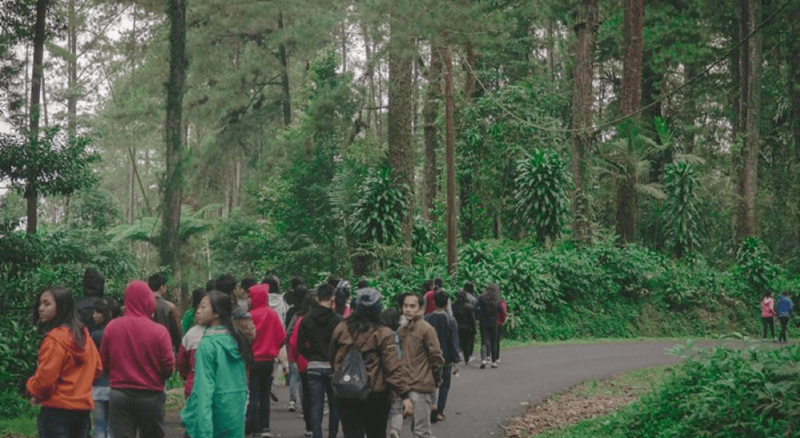 From August 31 until September 2, 2017, NYI area coordinators, local youth leaders, and emerging leaders from East Java, Yogyakarta, Jakarta, Semarang, Klaten, Boyolali, Cilacap, got together at Baturaden Campground. The cold weather in the highlands didn’t daunt us. We passed the first day with the activities that would help us get to know each other, and we were encouraged to know that we are not alone in our work of joining God’s mission for His young people. The area coordinator of Purwokerto shared God’s Word on our first night and welcomed us with the greetings that made the atmosphere around us feel so warm. The second day, we did many activities such as team building activities, workshops, and worship time. Have you ever imagined creative ways to present what NYI is all about to our young people? We made some team building activities to introduce our core strategies: Be, Do and Go. We made 3 posts for all games, and in every post, there was a game or an activity to teach them about each value of NYI. At the end of every game, we also held a discussion about the meaning of those values. They must use a “passport” to enter the post. 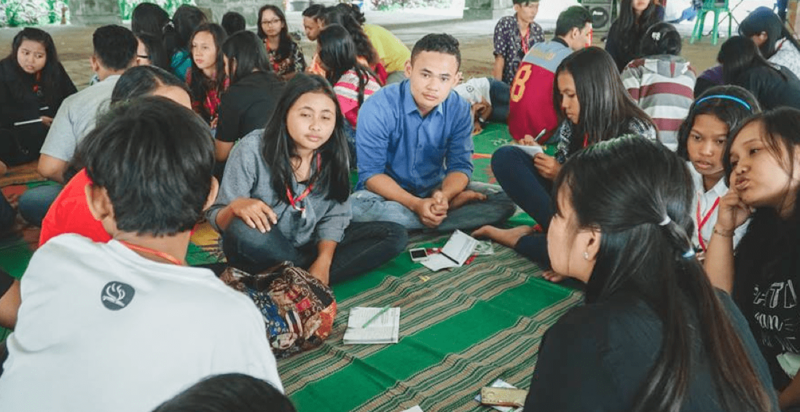 As a group, they had to mention the names of the GSes in the “Be” post, Field and APNYI coordinators in the “Do” post, and the NYI district area coordinator in Jawa-Bali district in the “Go” post in order to enter. We also learned about how to organize NYI through some practical activities, how to make an event at the local church, how to raise funds, and how to coordinate the members in the local church. This activity helped our NYI local presidents to manage and develop their local church. 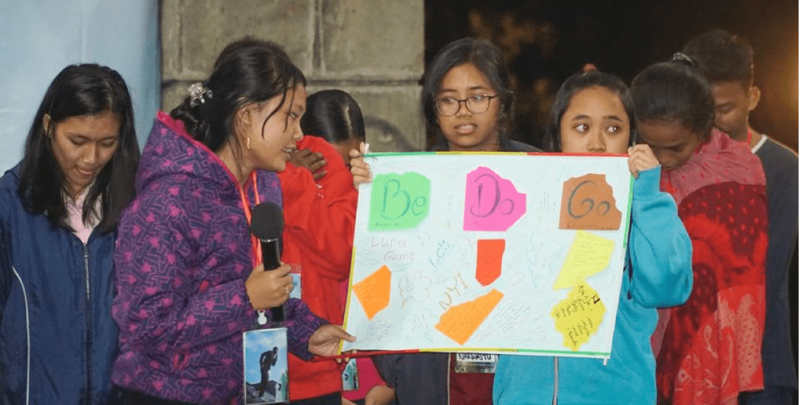 On one of the evenings, we had a video conference with our NYI Field Sealands Coordinator and our APNYI Coordinator Janary sent us a letter which we read to all. The letter encouraged all of the participants to have a willingness to always listen to God’s call and obey Him, because that is our greatest ability. This session helped our members to know more about NYI. The hardest part of the event was when we had to say goodbye. The three days of the camp made a big impact on each person’s life. On the third day, we facilitated different obstacles in order to show every participant how to be a leader even in the difficult situations. While the event came to an end and our efforts to equip the young people how to be a leader was finished on the third day of the camp, we believe that the Holy Spirit, through all the leaders and resources in every district and church, continues His work in the lives of the young people. 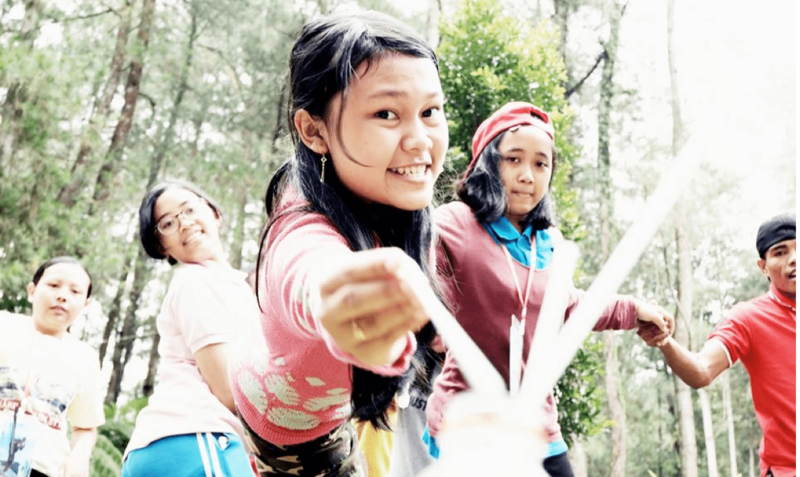 Please pray for the young people of the Java-Bali District, Indonesia.